Once the time logs have been Approved for a pay period, you can accept the approved time logs into a payroll. Note: You can choose to use Timelogs simply as a record keeping system, not integrated to payroll, if you do not want the time log data transferred into payroll. This can be set by person. See Setting up Timelogs in the Getting started with Timelogs article for more information. 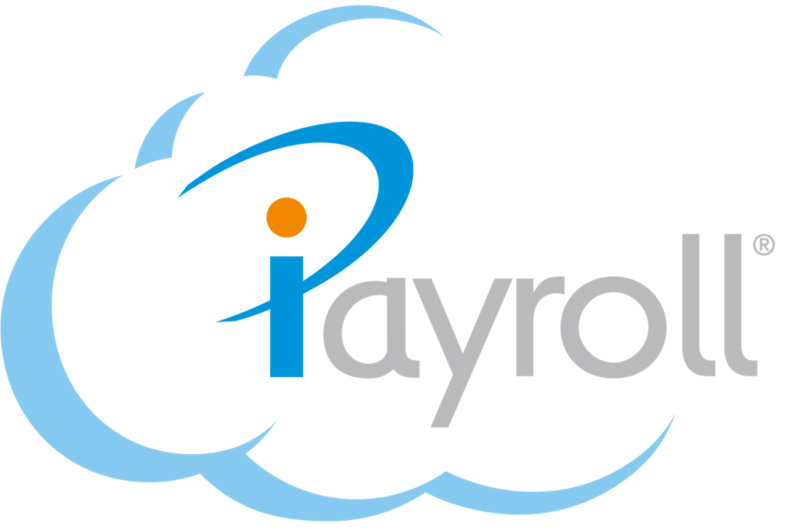 In iPayroll, go to Payroll > 1. Open. Enter the required pay details to open a payroll. Select the Include approved timelogs in the above payrolls as new payroll transactions checkbox. Select Open a new Payroll. Note: The status of the time logs accepted into the payroll will be updated from Approved to Accepted. When the payroll is closed, their status will change from Accepted to Closed. Note: After the payroll has opened, you will be able to review the approved time logs on each person's timesheet in the payroll at Step 2. Enter. Note: When the time logs are added to a payroll, they will be grouped by pay element, and cost centre (if enabled), and show as new payroll transactions on each person's timesheet. Note: You can view the Timelogs in Payroll report prior to opening the payroll to see what approved time logs will be accepted when the payroll is opened.